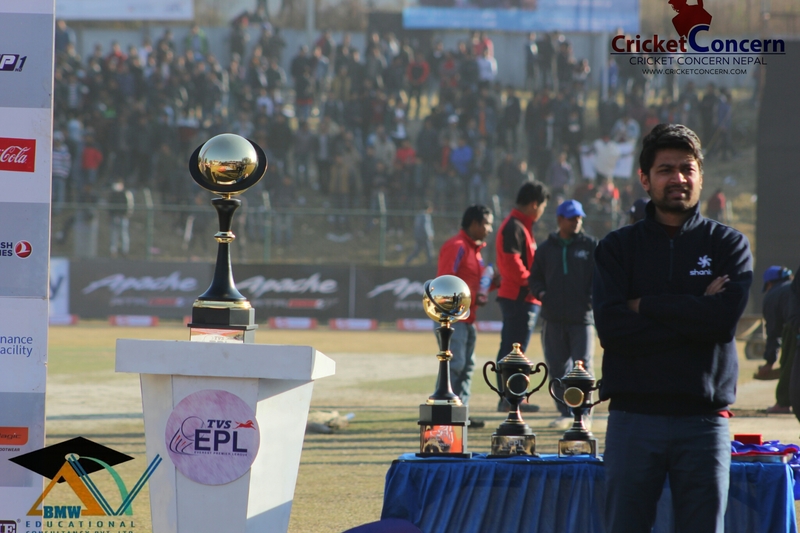 With the high-profile and exciting Everest Premier League (EPL) finally succeed, there is much to look forward to for the well-wishers of Nepal cricket. Although it took EPL a considerable time to materialise as a project, I (I represent one never lost hope about it) blossoming into a reality since it was headed by a wise and experienced man like Aamir Akthar. I must hand it to Aamir Akthar that he never lost his focus in the face of heavy odds and remained undeterred by the mayhem around him to pull off a real master-stroke. I know for a fact that, there were many who seriously doubted that the League will ever see the light of the day. They questioned each and every aspect and remained sceptical about the response of the international players, the franchise bidders, the authorities and so many other things. So much so, it had become a favourite past time of some of the former cricketers, players, sports enthusiast along with main stream media, cricket websites and panel of media. Many people were making fun of this concept and outweighed it as an one of the funny dream. How these people are now compelled to eat their own words and repent their actions is for everyone to see. Today the EPL has emerged as a successful venture which has drawn a stunning response from the international players including those from Hong Kong, India, Pakistan, Sri Lanka and other prominent cricketing nations which is tremendously heart-warming for die-hard supporters of Nepal cricket. It is no secret how the Indian Premier League (IPL) benefited the game in India and the immense grooming and exposure the young guns in their domestic circuit gained by playing alongside the international players from all around the world. 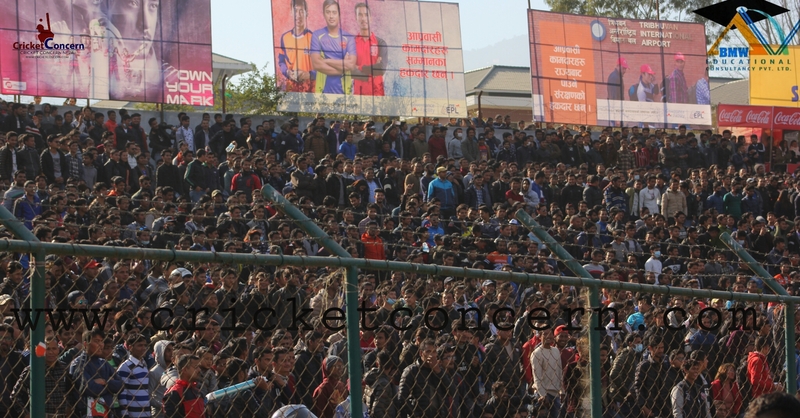 A sea of crowds gathered in TU Cricket Stadium for finals. I see a similar pattern emerging for our players once the tournament like this will continue for some more years. With only few international cricket happening, Nepal’s upcoming players have been forced to play in empty stadiums and in front of a handful of fans which was a far cry from what Nepal’s cricketers experienced in international cricket. For Nepalese youngsters in domestic cricket, the EPL will be the ultimate thing, a real shot in the arm which could do their game a world of good besides proving to be a financial boon for them. 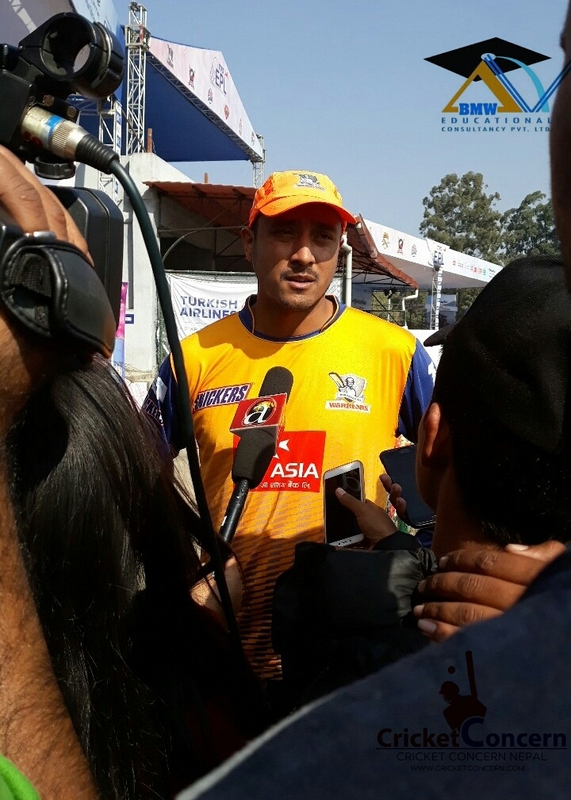 The mere thought of Nepalese young boys rubbing shoulders with experience cricketers such as Paras Khadka, Babar Hayat, Anshuman Rath, Farveez Maharoof had fulfilled. This must make Nepalese fans happy and give them definite hope that it is a step in the right direction which will soon pave the way for the more explosive players in near future. Here, we must also admire the six EPL franchise owners for purchase the teams, All those sponsors, broadcasting media along with cricket related media and their team of officials who have worked tirelessly to make the EPL a wonderful reality. It showed how many people still believe in Nepal cricket, its future. 1. Perception of closure day of TVS EPL 2017. It was 30th December, the closure day of TVS EPL 2017. Early in the morning, when I opened up my eyes. I was sub-consciously conscious about the historical day on my hand. I was regularly travelling to and forth from Kapan to Kirtipur for EPL. At the same moment during this process, I might count the day of closure to change this routine. But yesterday while I was travelling to Kirtipur, I realesed that this was the last time I was following my this wonderful routine for a while. When I paused my journey in a local restaurant located between TU cricket ground and Nepal bank limited to have some local foods. Numerous adult people were arguing on some particular topic as usual. I occupied a place near them and I listened something extraordinary. They were discussing cricket over political argument and overshadowed every part of it. As I moved on, I saw longer queue for penetration was much more longer than that for issuing license. Media box was full of media related personal and VIP box was privileged with many of celebrities. And the final encounter was above of it all. It was money back encounter for all of us. I didn’t feel necessity to explain about that match as all of us knows it. 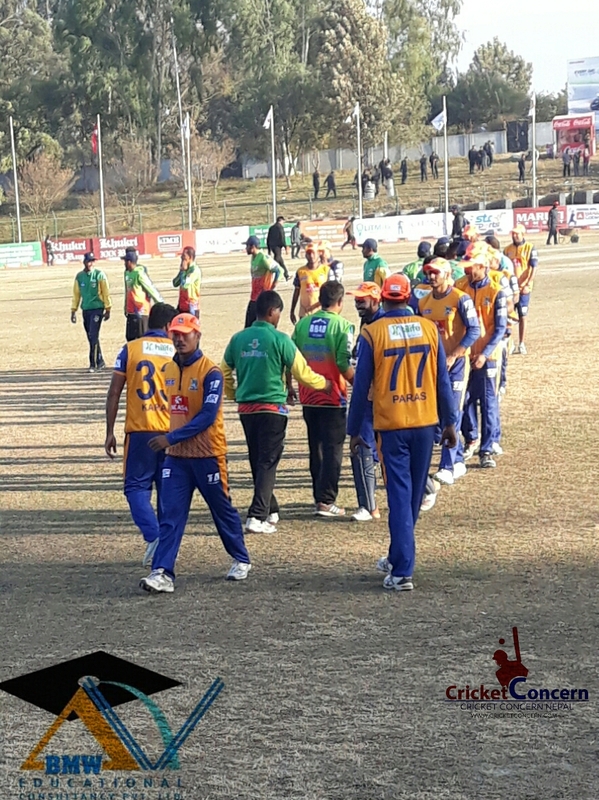 In the end, I wish the team well in all its assignments and sincerely hope that EPL becomes a permanent feature in the Nepal cricket calendar from this year onward.